This Property is located approximately 7km from Trat Airport. 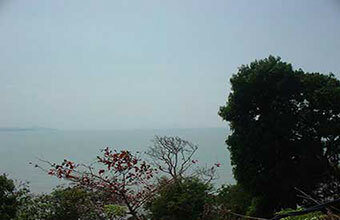 The Land is 2 Rai in size and waterfront facing. This would make an ideal location for either a private residence or small resort. The Land has an access road leading to it and all local services Water, Electricity and Telephone are available. The plot can only be purchased as a 2 plot.